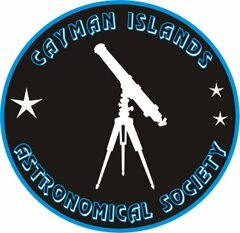 The next meeting of the Astronomical Society will be at Pedro’s Castle starting at 7:30 PM onwards on Sunday 12th May 2013. All are welcome and there is no charge for occasional visitors. Ring or email if the weather looks bad and you are still intending on coming. Meetings are canceled if there is more than 50 percent cloud cover. If Interested please enroll at the UCCI College as the course is held at the Observatory. The College requires cash and sight of your passport.